With an experienced, certified installer handling your project, you relax knowing that what you see in the proof, is what will be installed. 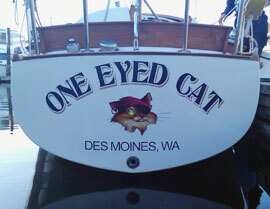 No surprises or errors; on time and warrantied. 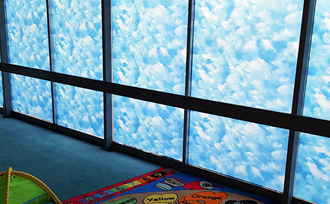 Specialty films take special knowledge and care to install due to the delicate nature of the material. 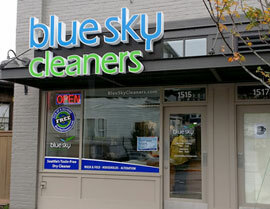 Indigo has experience with a wide variety of these materials and uses the proper tools and procedures for each type of film. Walls and floors may seem easy enough, but take just as special attention to detail as do car wraps and specialty films. Registration errors and un-level installs are a thing of the past with our methodical and systematic approach. It has been observed that most people are inclined to use a company’s products or services if they’re impressed by the appearance of its’ vehicles. 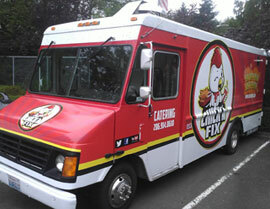 This means that vehicle wraps can be powerful branding tools that advertise your business and also subconsciously convince potential customers of the high quality you offer. 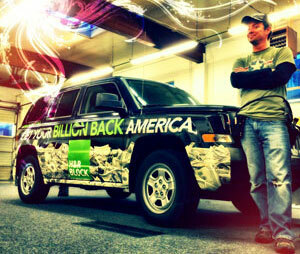 However, to be truly effective, vehicle wraps need to be not only well-designed, but also impeccably installed. 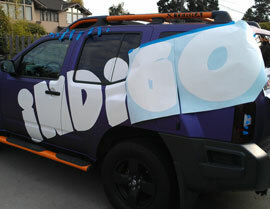 Indigo Vinylworks is a vinyl wrap installation expert that can convert your commercial fleet into eye-catching mobile advertisements seen by thousands of prospects daily. 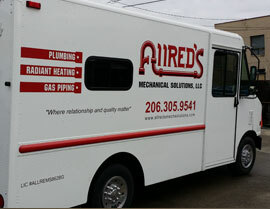 Our installation expertise assures you of striking vehicle wraps that are an economical and effective way of constantly improving your company’s visibility and reputation. 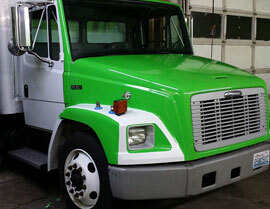 While we specialize in vinyl wrap installation, we also offer vinyl wrap removal and repair services. 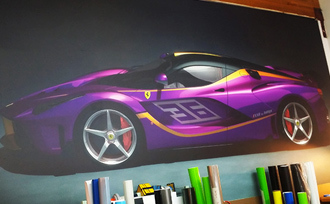 While vehicle wraps work great for business promotion, vinyl wrap installation can also help in spicing up the appearance of vehicles and getting them noticed on the roads. 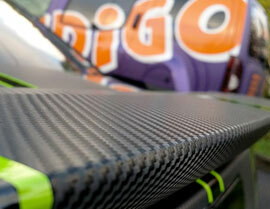 Come to us for the installation of vehicle wraps that give you a new-look ride to break the monotony of daily life. We install custom-designed vehicle wraps that let you change your automobile’s color without bearing painting hassles or expense. 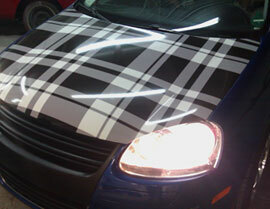 Moreover, the vehicle wraps ensure that your vehicle does not lose its value like it would after getting re-painted. 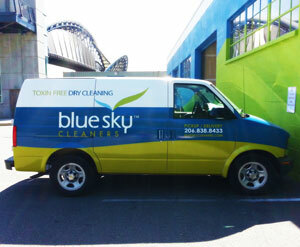 Installing color change vehicle wraps is highly specialized and labor-intensive. 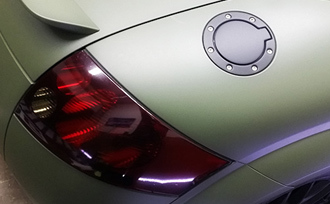 Our experienced vinyl wrap installers work hard and carefully to ensure that the vinyl wrap on your vehicle looks just like factory paint. 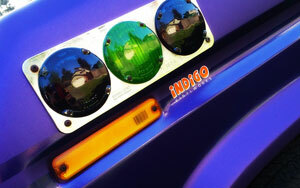 Call 425-278-4411 to discuss your vinyl wrap needs with the experts at Indigo Vinylworks.